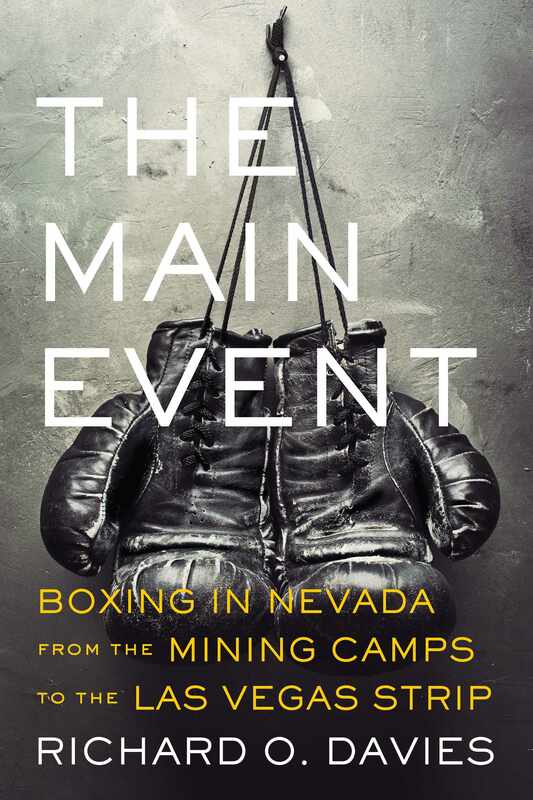 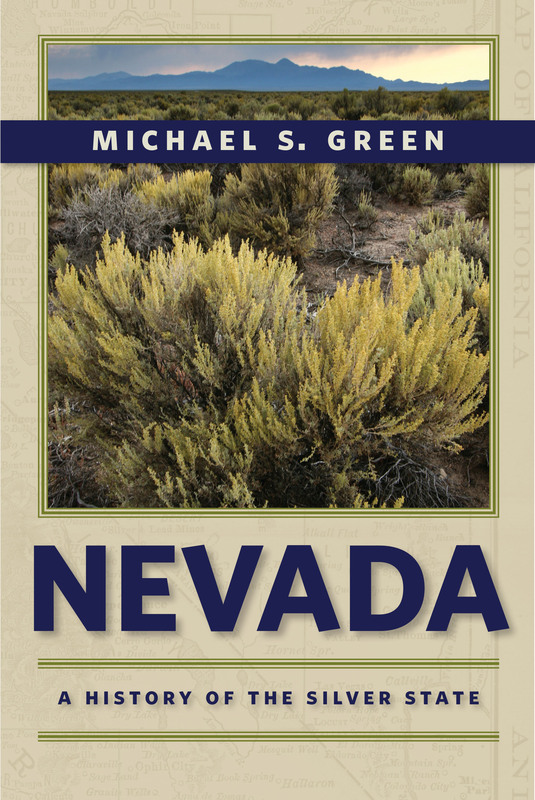 Nevada is known politically as a swing state and culturally as a swinging state. 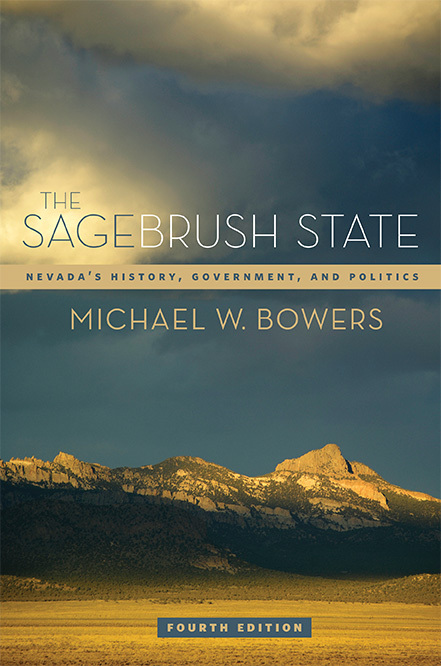 Politically, its electoral votes have gone to the winning presidential candidate in all but one election since 1912 (it missed in 1976), and its geographical location in the Sunbelt, ethnic diversity, heavily urban and fast-growing population, and economy based on tourism and mining make it a laboratory for understanding the growth and development of postwar America and post-industrial society. 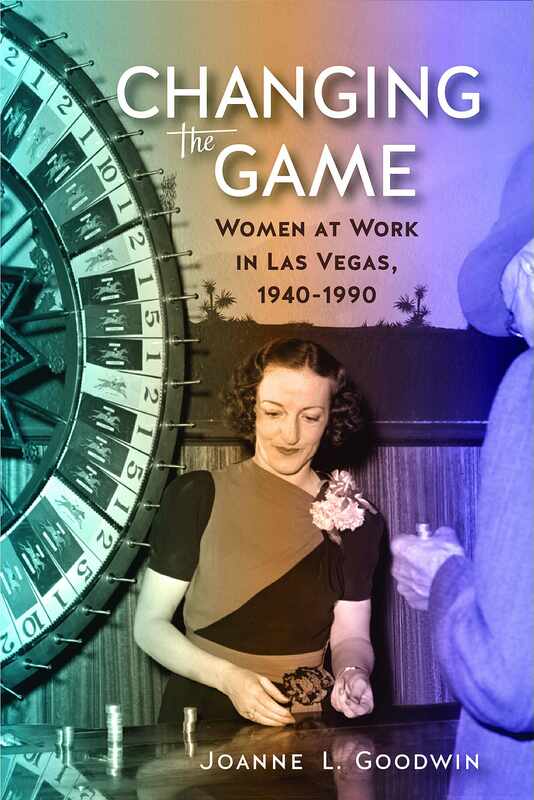 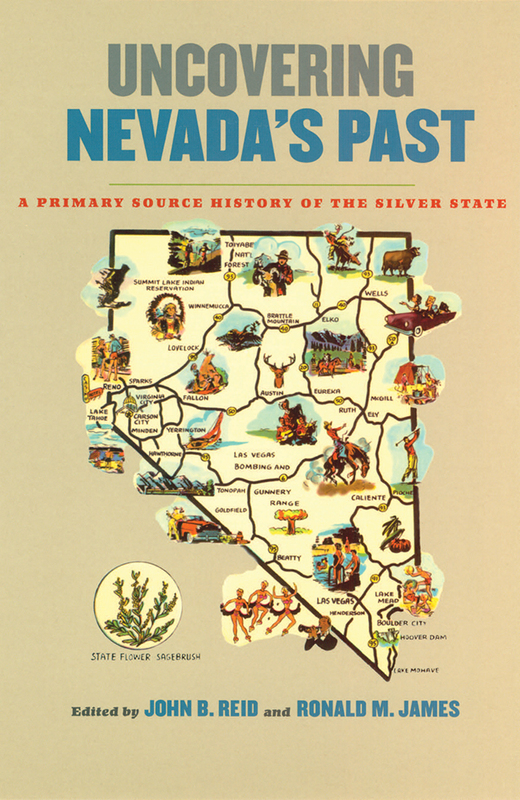 Culturally, Nevada has been associated with legal gambling, easy divorce, and social permissiveness. 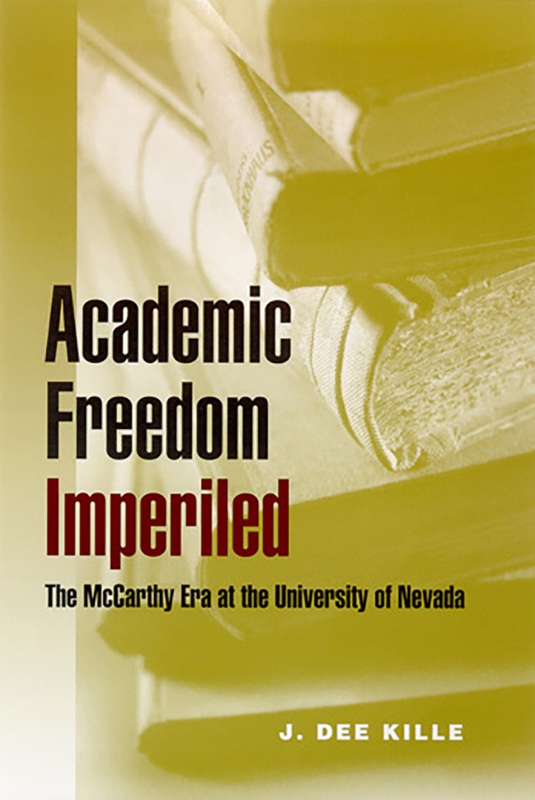 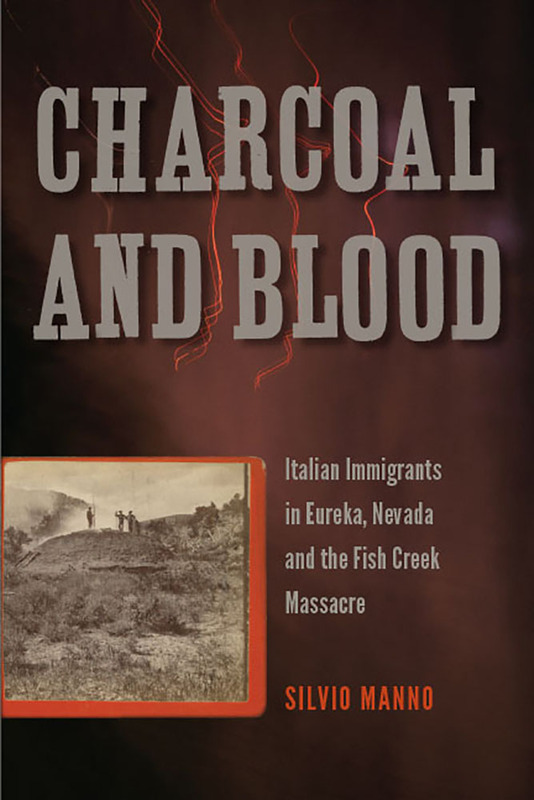 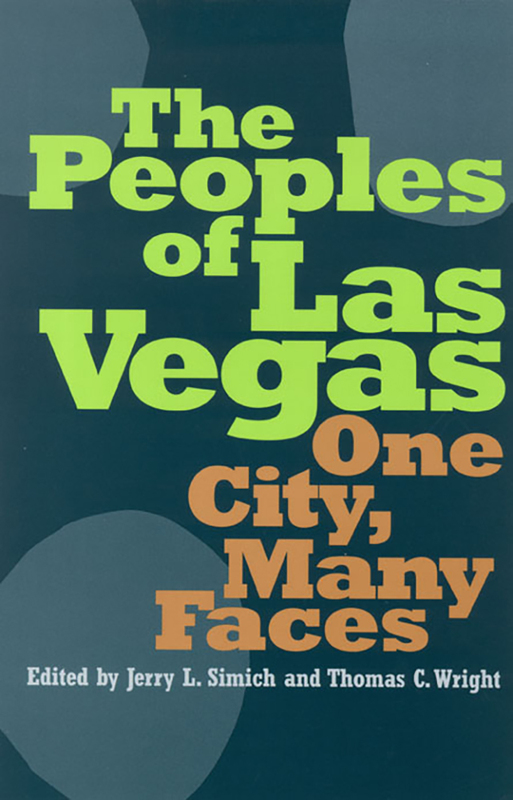 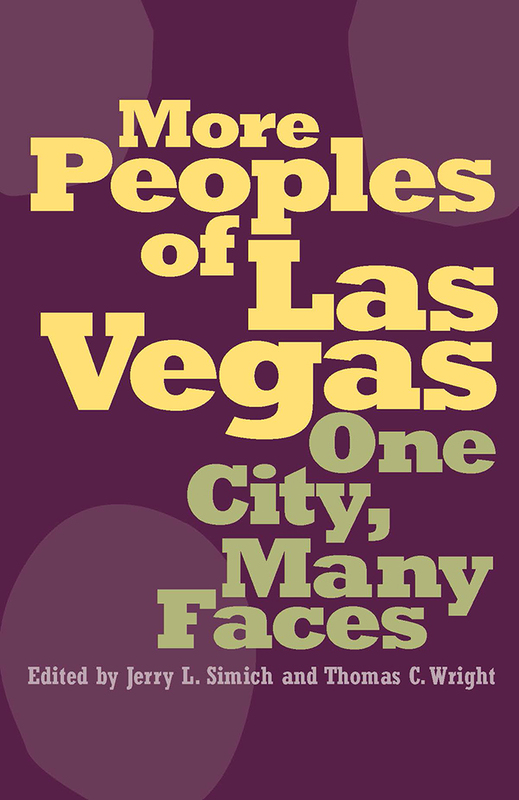 Yet the state also exemplifies the conflict between image and reality: it also is a conservative state that depends heavily on the federal government; its gaming regulatory system is the envy of the world but resulted from long and difficult experience with organized crime; its bright lights often obscure the importance that organized religion plays in Nevada affairs. 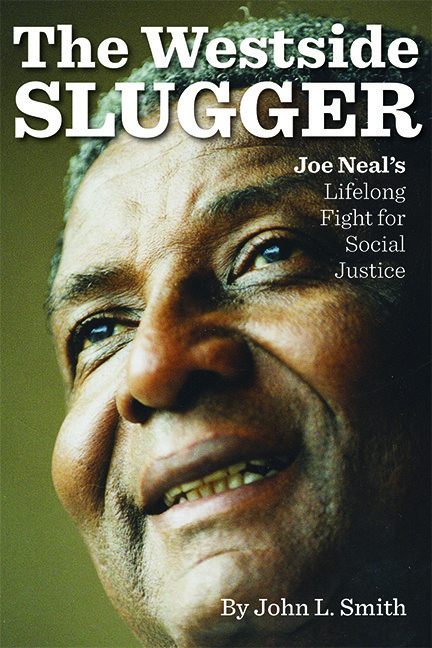 To some who have emphasized the impact of globalization and celebrated or deplored changing moral standards, it reflects America and the world; to others, it affects them. 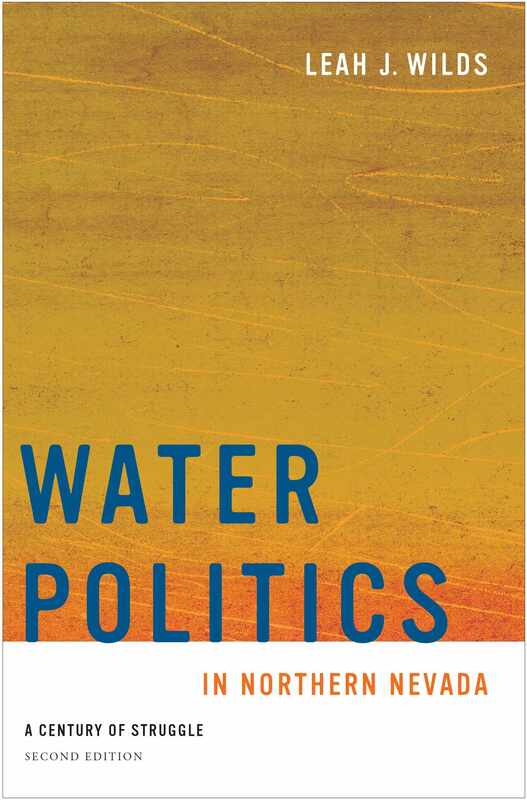 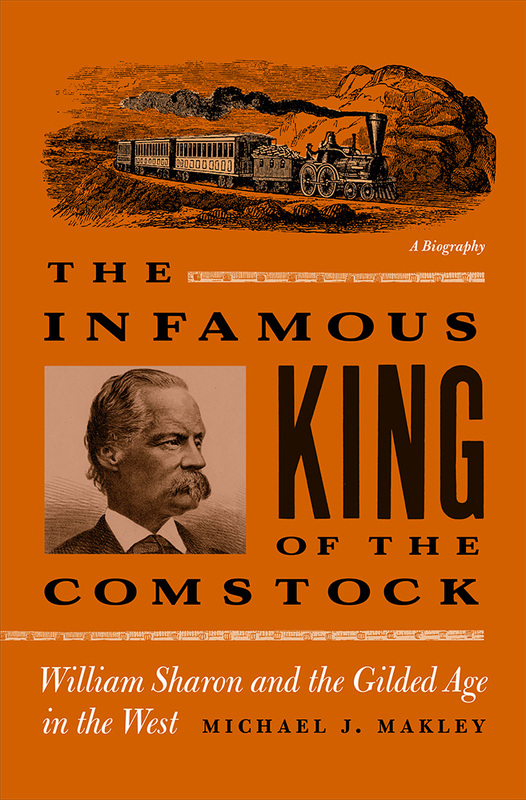 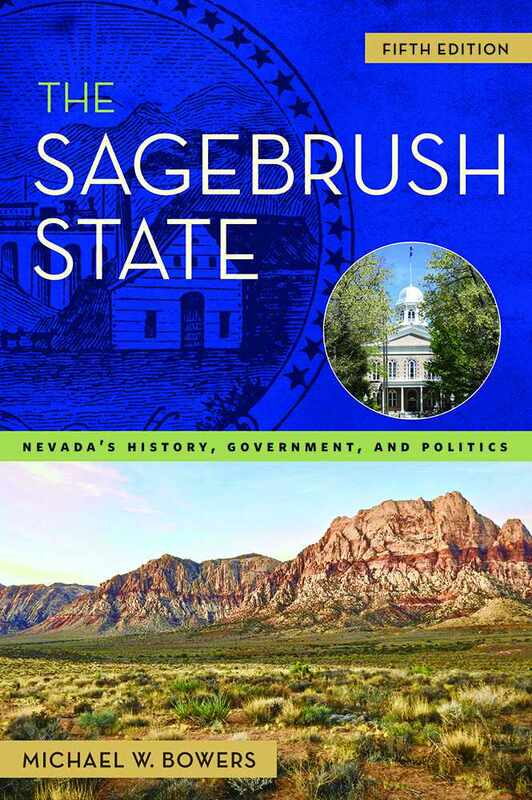 This series is named in honor of one of the state’s most distinguished historians, author of numerous books on the state’s immigrants and cultural development, a longtime educator, and an advocate for history and the humanities. 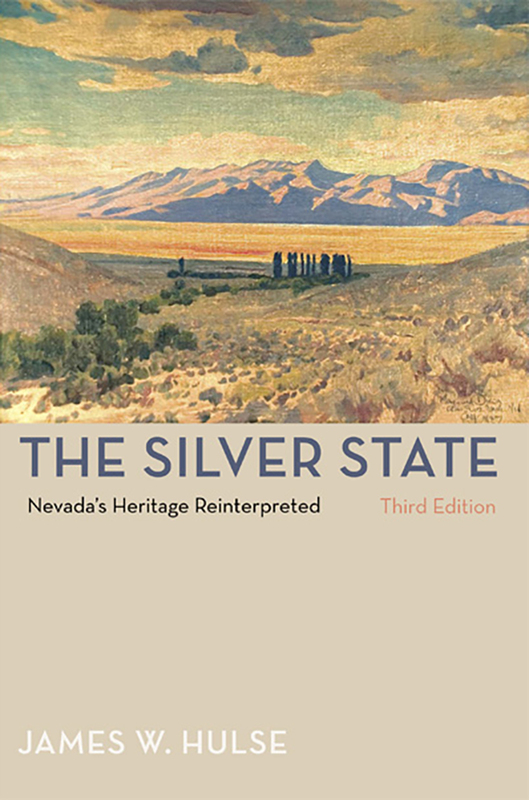 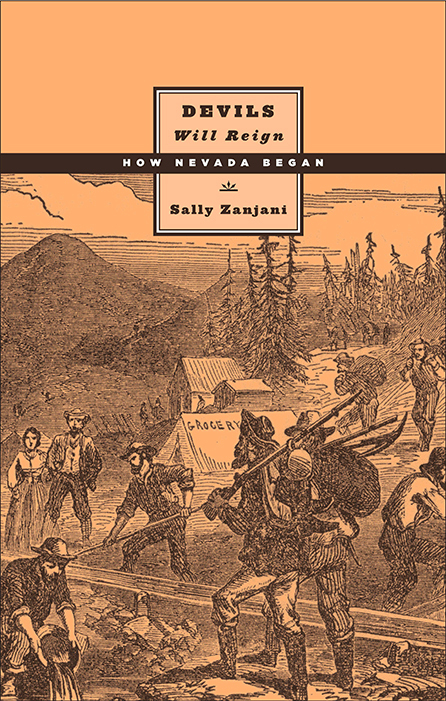 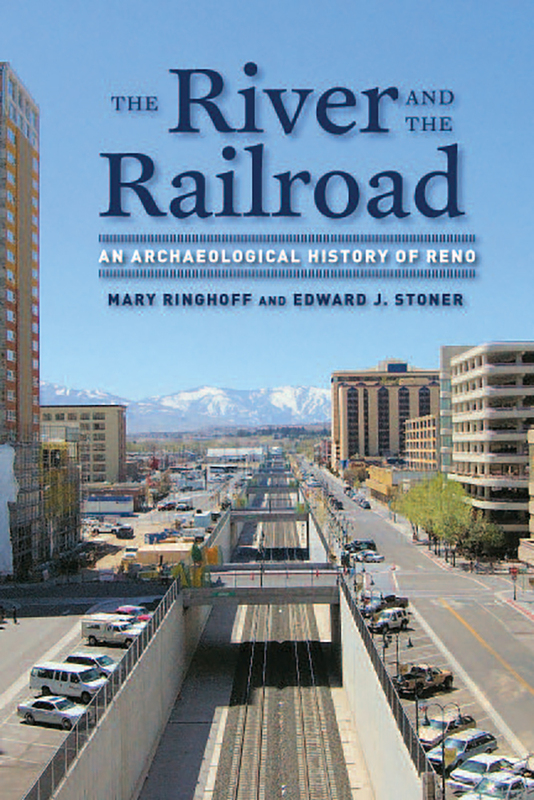 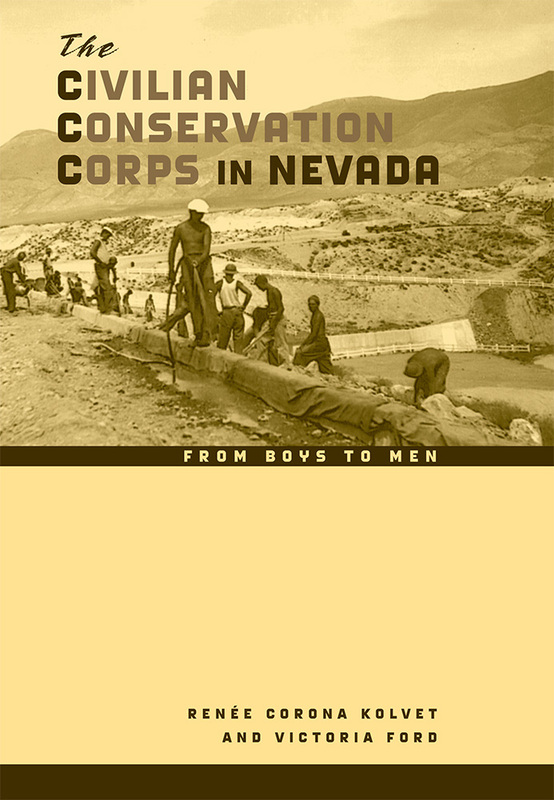 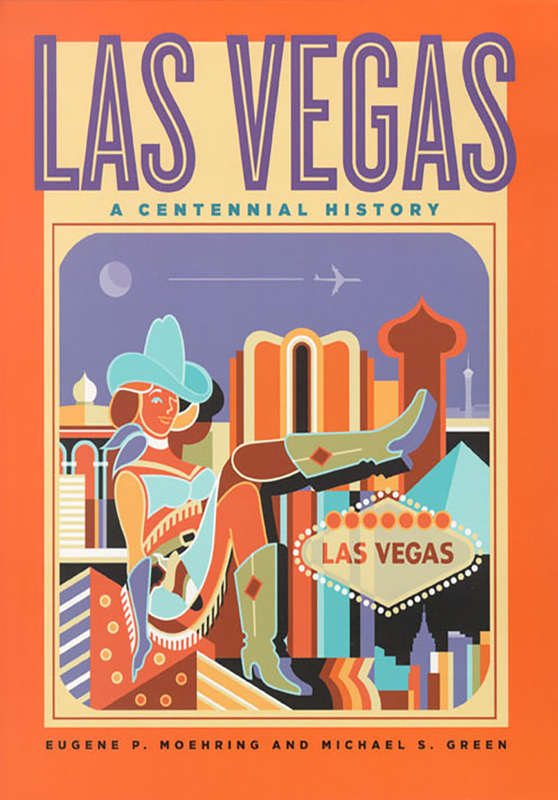 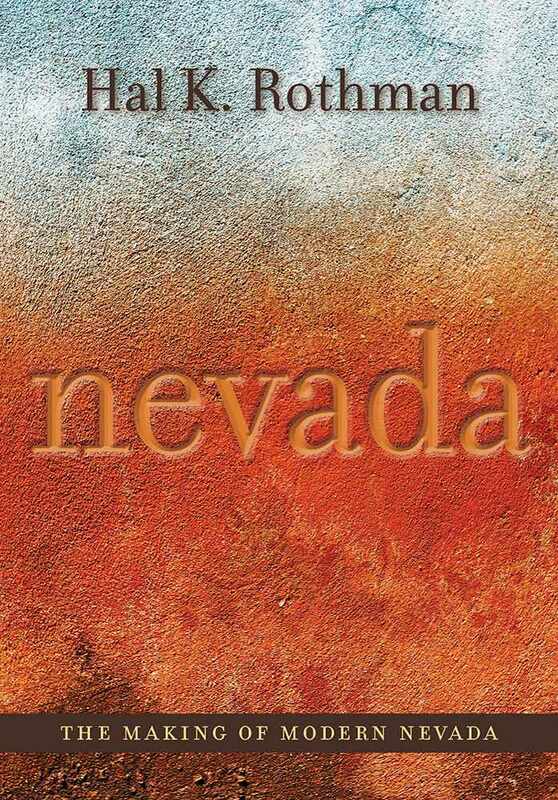 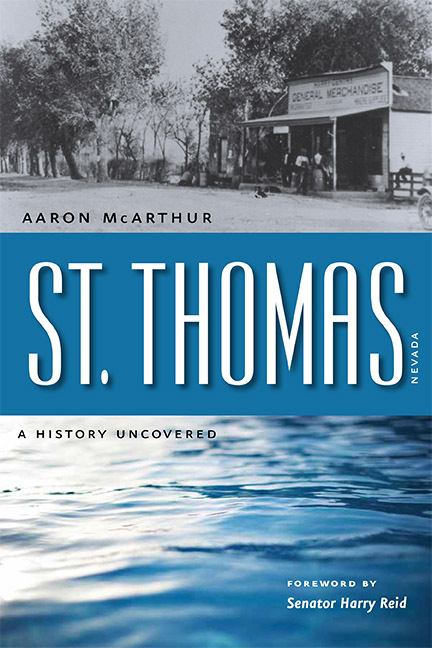 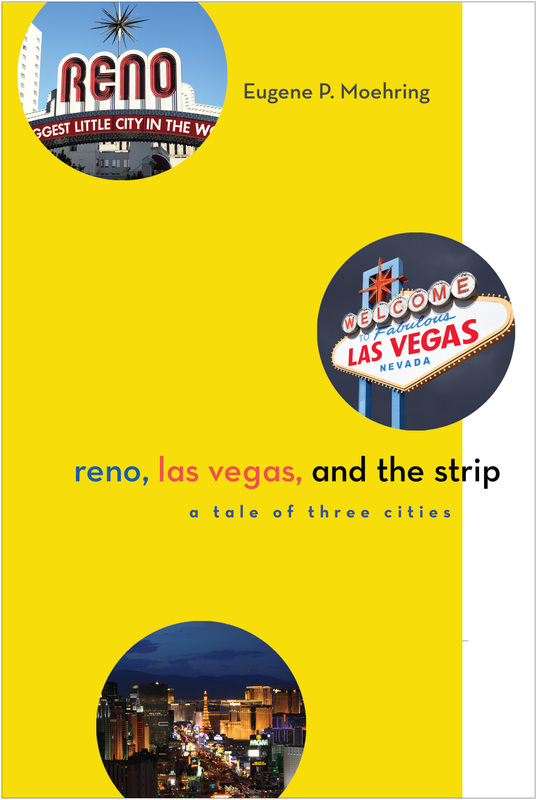 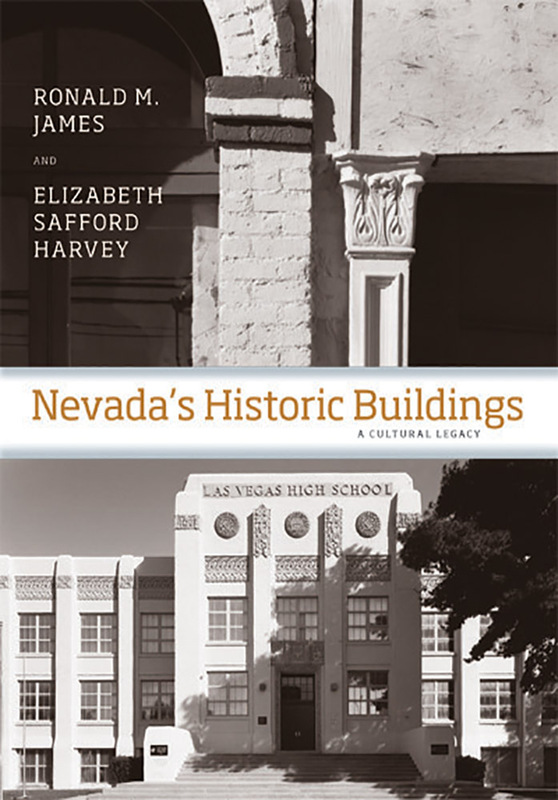 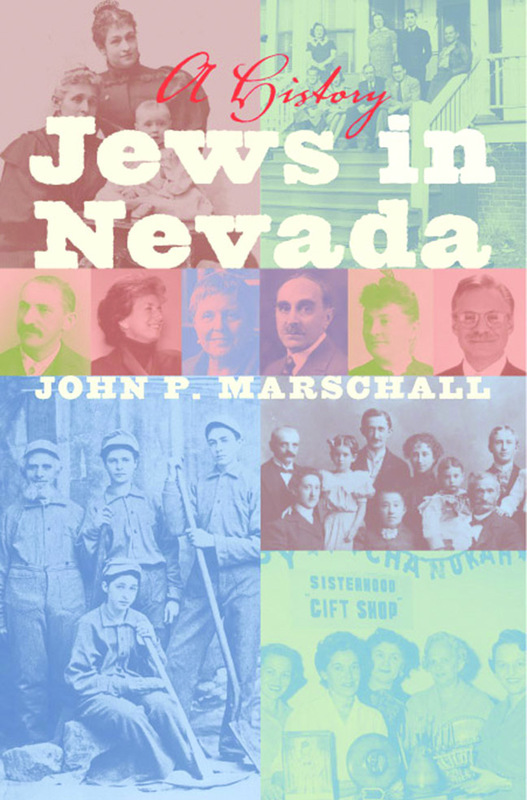 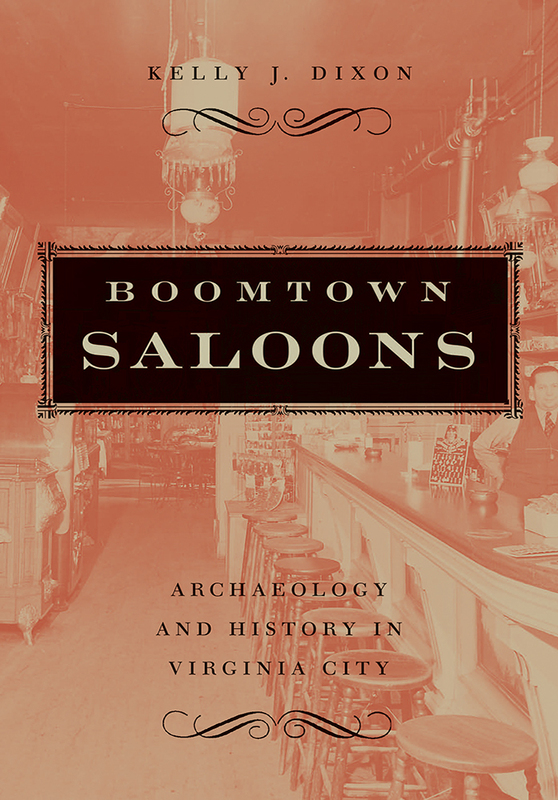 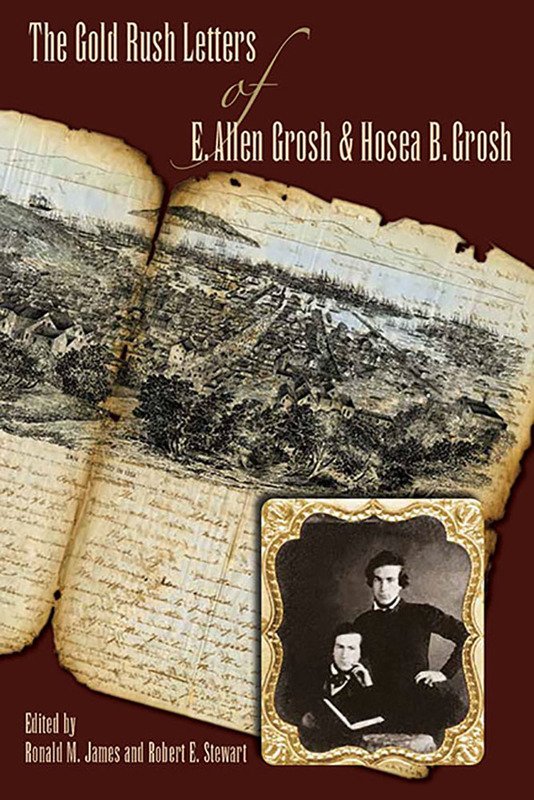 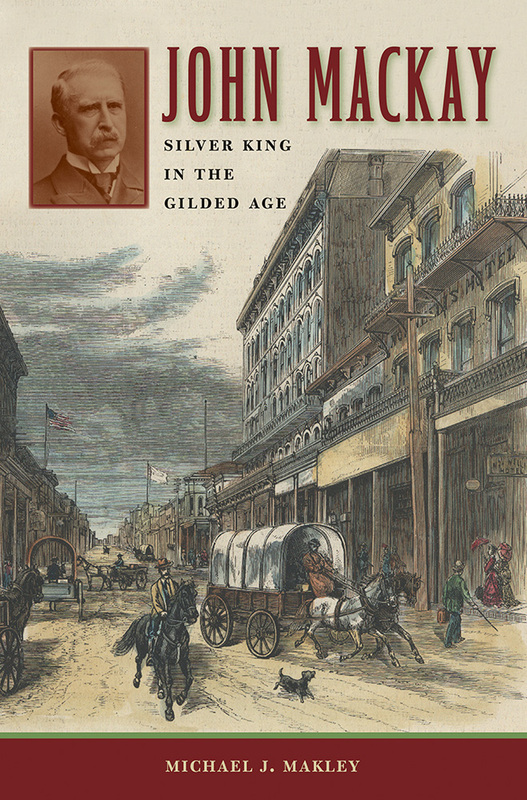 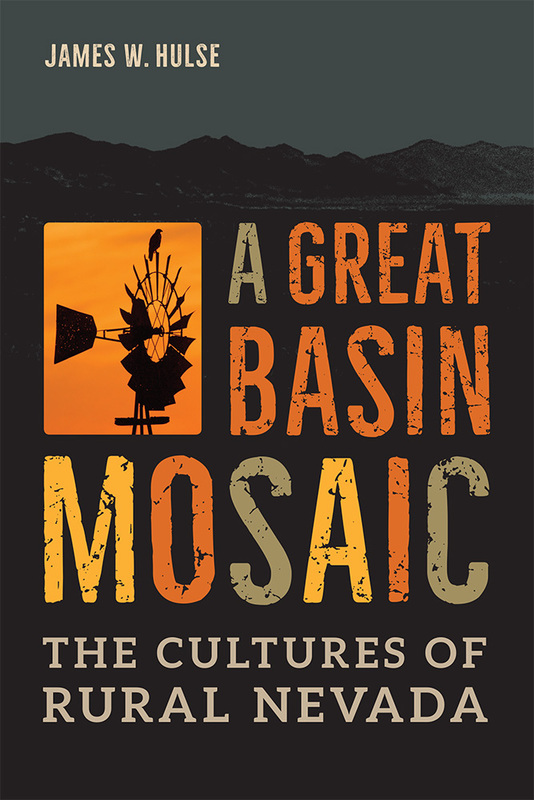 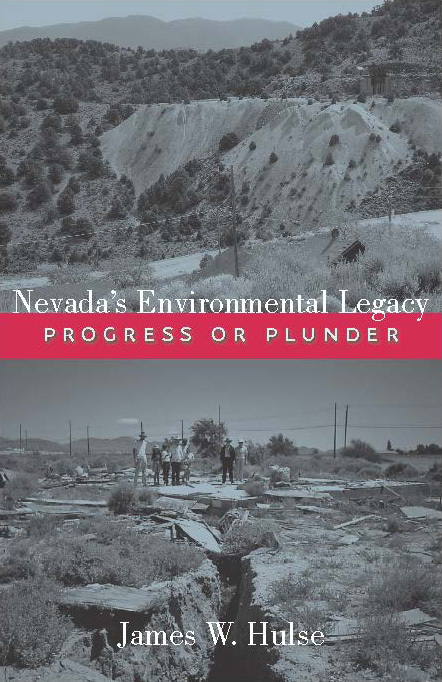 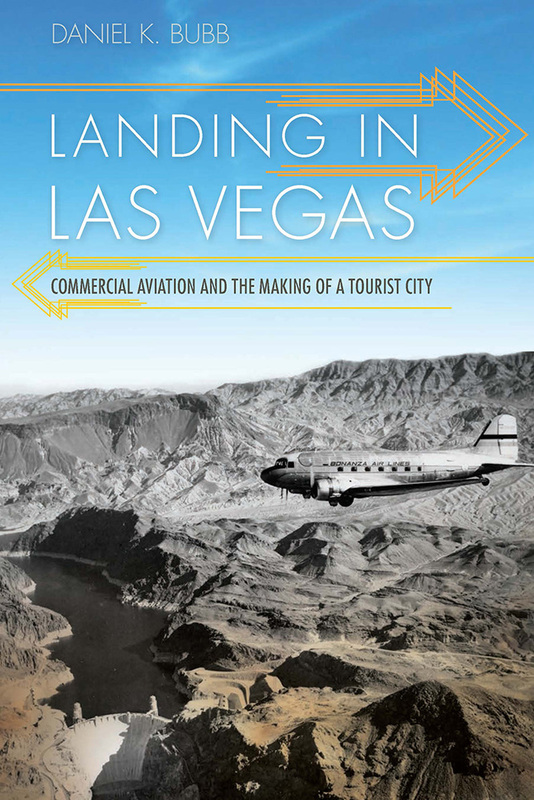 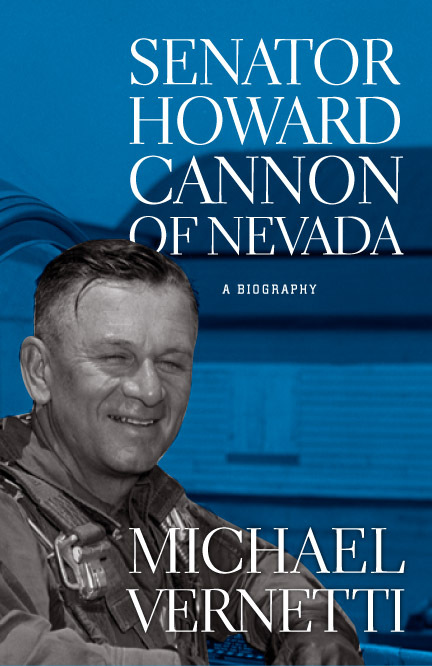 This series welcomes manuscripts on any and all aspects of Nevada that offer insight into how the state has developed, and how its development has been connected to the region, nation, and world around it.